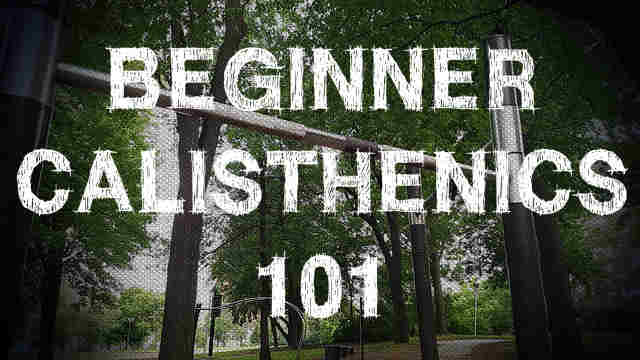 Not sure how to get started with calisthenics? Here you’ll find everything you need to know to grow strong using nothing but your own body! When you start out, the most important thing you should do is develop a strong foundation. If you develop a strong foundation successfully, then you’ll progress to advanced movements faster and more safely. If you don’t put the necessary time into building your foundation, then your progress will most likely stall and, even worse, you risk getting injured. What’s a strong calisthenics foundation? The resources below will help you master the basics in 3-4 months, or less (depending on your current training level). 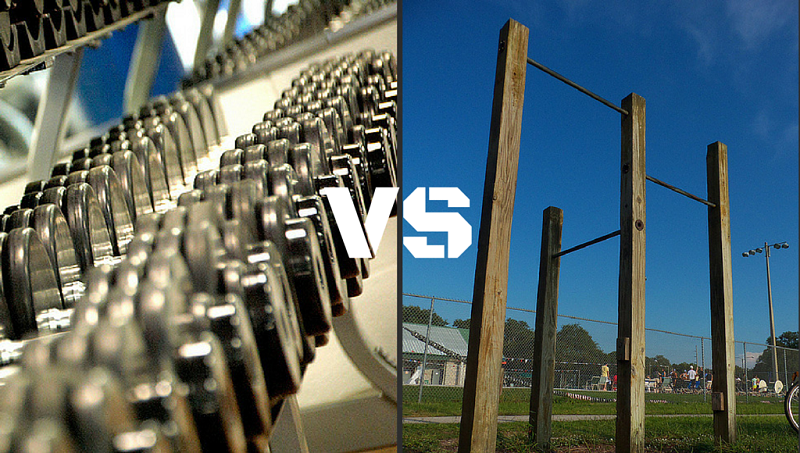 With which should you train with? 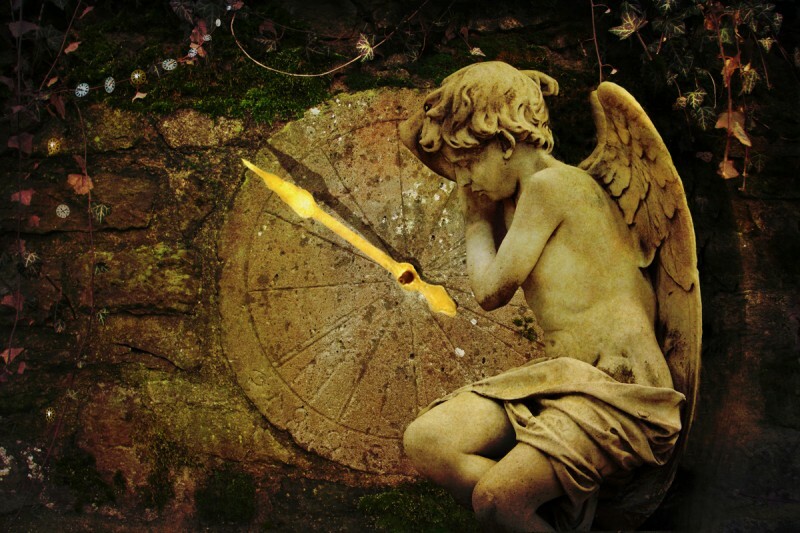 Check out this post and find out the benefits and drawbacks of both methods. In this article, you’re gonna find the 6 most common mistakes beginners make when they start training with calisthenics and how to avoid them. 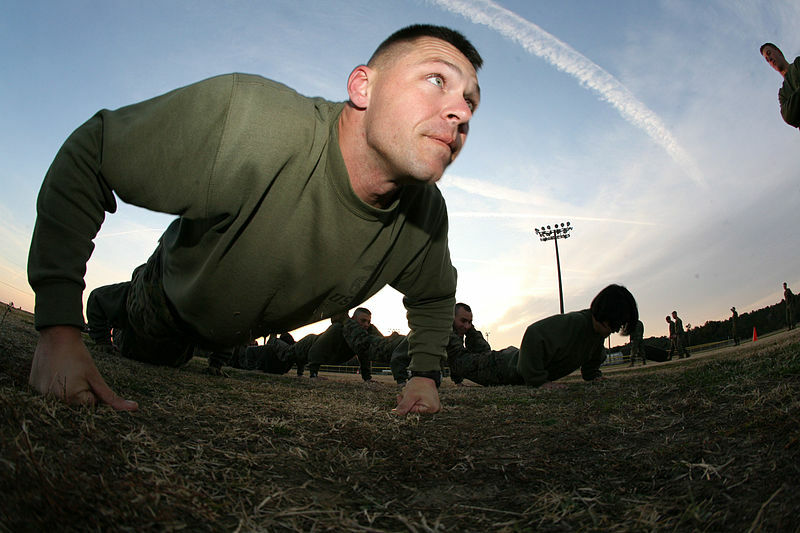 If you want to achieve advanced calisthenics skills, a strong core is a MUST. In this article, you’ll discover the most useful core exercises for beginners. 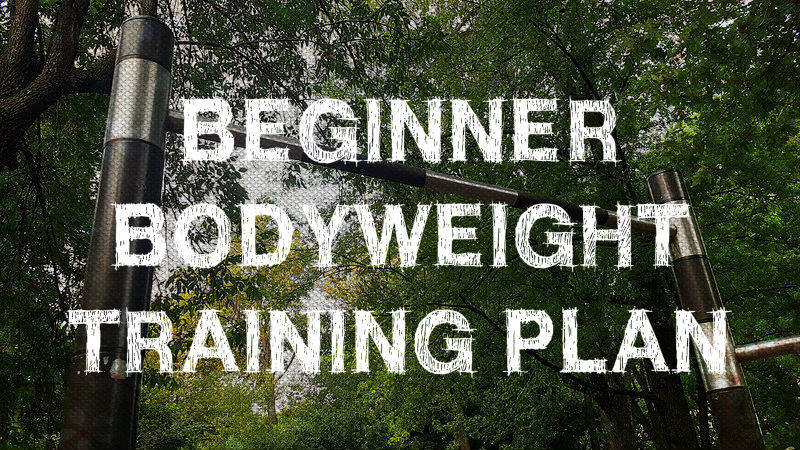 This is the actual beginner’s calisthenics training plan. Here, everything is put together for you. All you have to do is follow the progressions and do the workouts. In less than 4 months, you’ll be ready to train with more advanced moves. 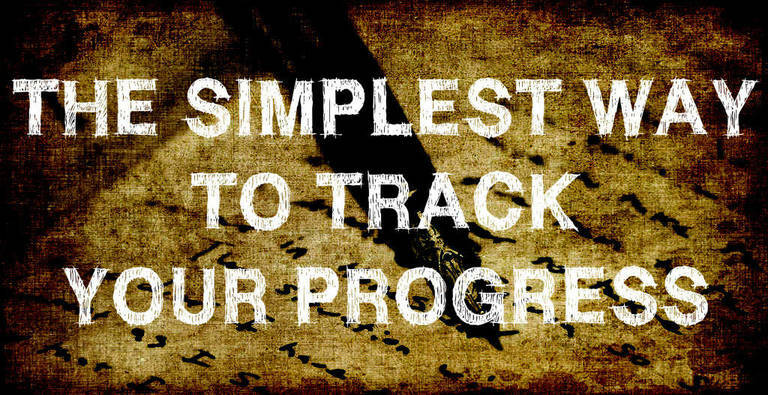 You can’t measure your progress effectively if you don’t keep track of it. Here, you’ll learn a simple way to keep track of your workouts. All of us lead a busy life. However, some of us have a very hectic schedule too. For this reason, I wrote an article for those who can’t find the time to train. If you’re very busy, you’ll love this one. And it’s great for beginners! 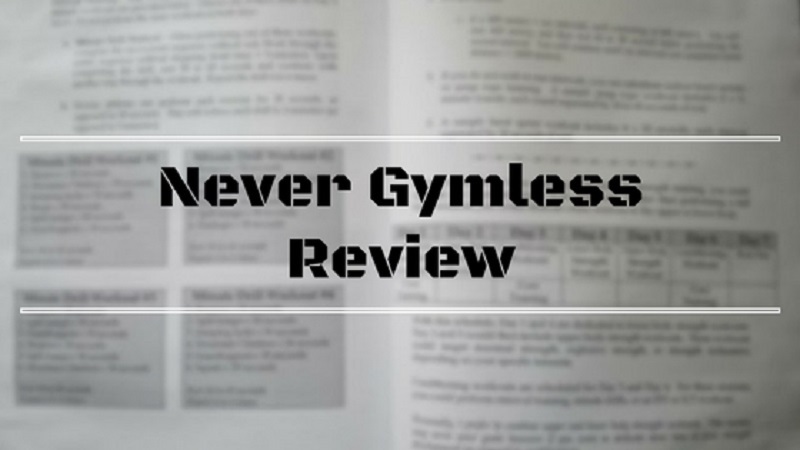 Click here and find out how Never Gymless can help you achieve your goals faster.